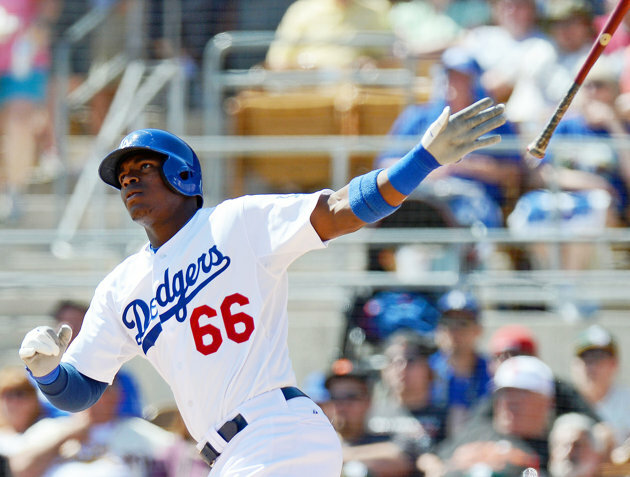 After three more hits today (so far) Yasiel Puig is batting .489. He has 8 multi-hit games in his 13 MLB contests. Only twice has he went hitless (one of those ballgames was when he was ejected). He is 23-for-47 & his OPS is 1.301.